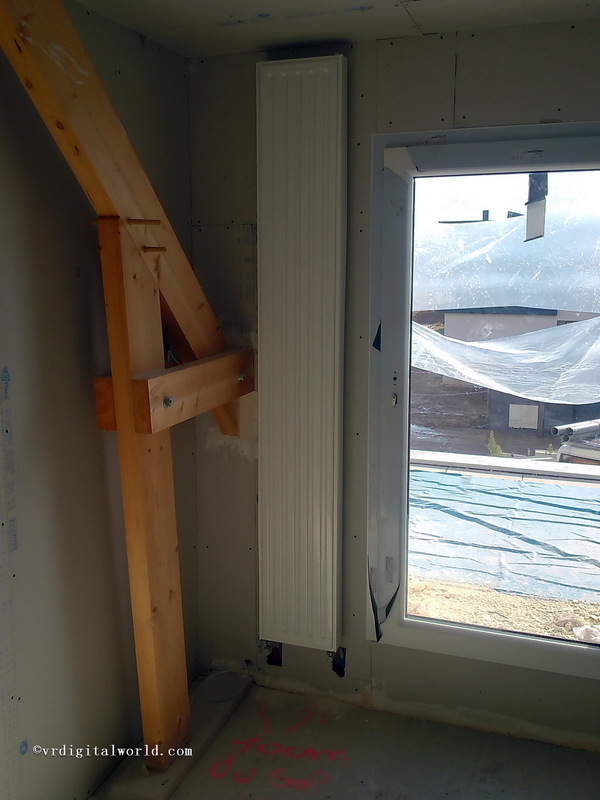 This post’s the first of a list of 6 posts about optimizing heating sytem of your home. Your neighbour is going to envy you, although your bill’s going to thank you. Can this heating system be optimized? What can be the benefits ? Those are what we’re going to speak about in the following posts. I haven’t been able to choose the boiler that’s been installed. 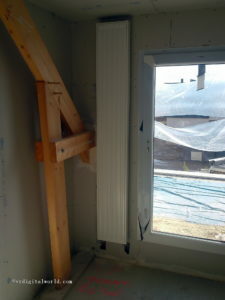 It’s one of those drawback when you’re build your house with a constructor. They use a bus and a proprietary Chaffoteaux protocol . It won’t help to connect smarthome controller to the boiler. Although it’s not the top of the boiler, I’m satisfied with this product. It’s technologically advanced device, consumption actually seems to be small, and so far I had no problem with it. The expected features are also present : daily schedule by zone, vacation mode, temperature display, gaz consumption history. Connection to smarthome controller will be described in the second article of that series. 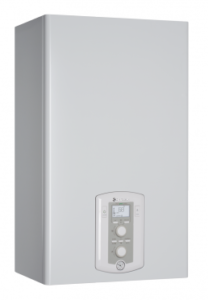 The boiler provides access to many control values and other parameters, about a hundred. 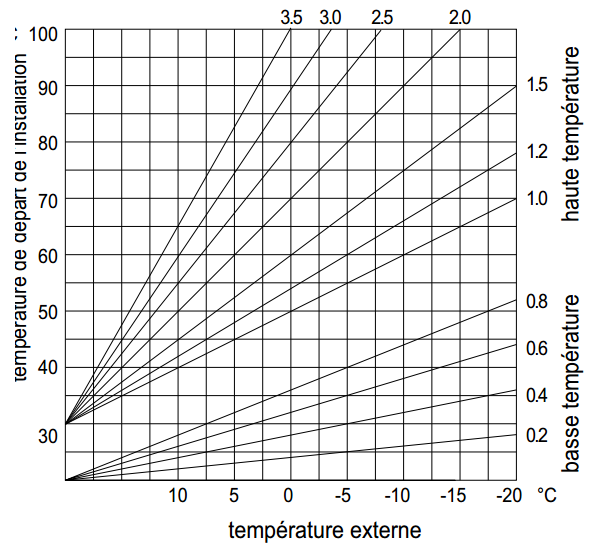 Some of these parameters must be finely adjusted for your own home to optimize the performance of the global heating. In case this is done incorrectly, The result can be a poor heating quality (I’m cold, I’m hot), and an increased consumption. During boiler installation, this is a specialist in boiler setup and startup that has performed this tuning of parameters and explained the way to use the boiler. It’s not possible to define the best settings for the boiler during those few tens of minutes of heating. So he put standard values, often the default settings of the boiler. In my case it produced a cold feeling : the boiler was set too low, then impossible to reach the required temperature setpoint. Then before thinking about automation, it’s essential to ensure that the main element, the boiler, is set properly and provide the best performance. Having a look to boiler setup, user manual in hands, permits to optimize its behavior in relation with your home, more comfort, less consumption. No need also to call back the heating contractor. This will be described in the third post of the series. Maybe you’ve already heard that floor heating is great, but it’s a little tricky to set up and regulate. 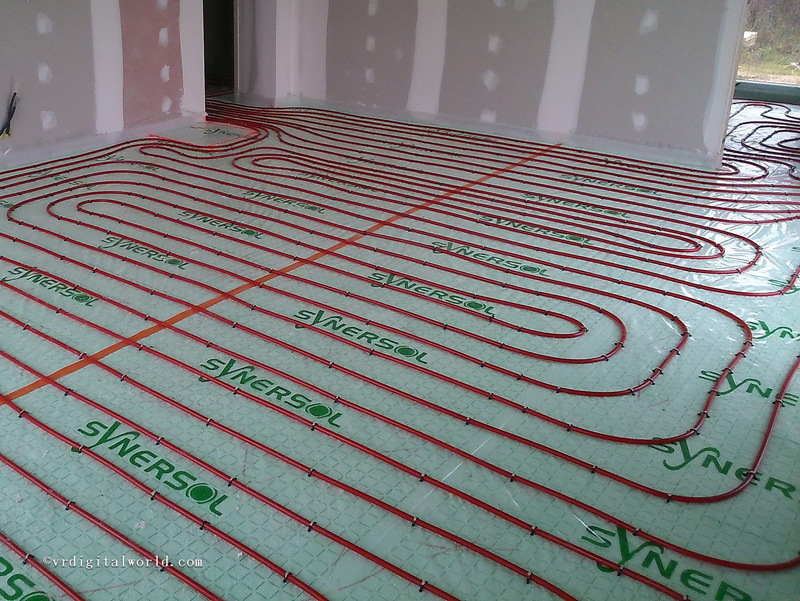 Indeed, floor heating is based on heat storage in the slab, heat coming from low temperature heated water. Heating time is longer and the water temperature has to be regulated very precisely. Recent boilers ensure good management and regulation of floor heating without much effort. 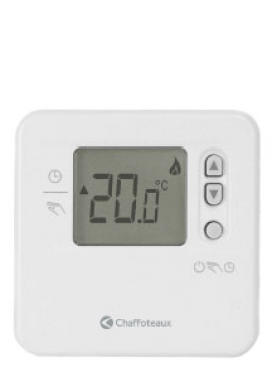 Can this type of heating can be managed by external smarthome controller without side effects? 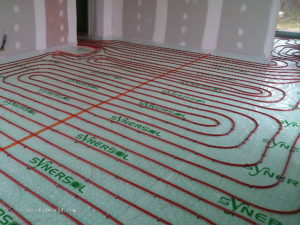 The fourth post concerns the control floor heating, why controlling it isn’t a problem with recent boiler and how to do it. Those good old radiators have evolved to adapt to RT2012 norms : larger radiators with lowest temperature water. Because water is cooler, performance of the system is better. how to properly regulate the temperature of 4 rooms, especially when the doors are closed, with only one thermostat in the hallway ? Why heating the bathroom all day at 22°C and regardless of people there, whereas we need such a temperature a few hours in a day ? The following post (already the fifth) speaks about a method to smartly control temperature room by room when having radiators. 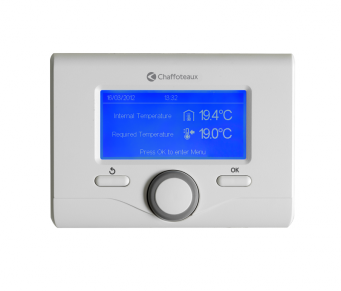 Controlling the boiler is also performed in regards of the heating need of the rooms. Problem with floor heating is that all rooms are at the same temperature. Unfortunately the man the woman wants few degrees warmer in the bathroom. I had an electric towel dryer installed in ground floor bathroom (probably because RT2012 norm requires it). Automation of dryer will allow to optimize the heating period in regards to the use of the bathroom. 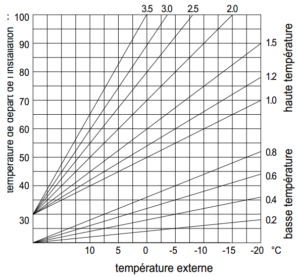 This sixth post is therefore about controlling an electric towel dryer to optimize heating period. J’ai la même configuration que toi (au sèche serviette électrique près). Je suis curieux de lire la suite de tes articles.